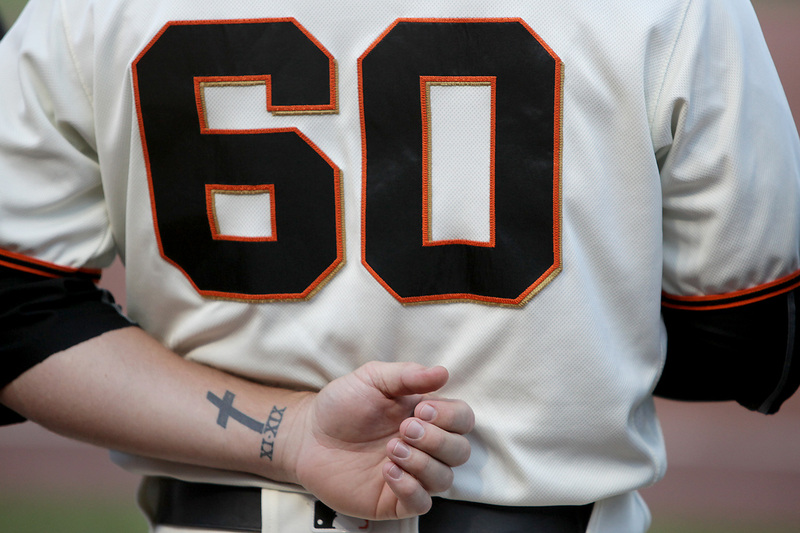 Giants reliever Hunter Strickland bared his soul to fans, sharing for the first time his battle with Ulcerative Colitis. 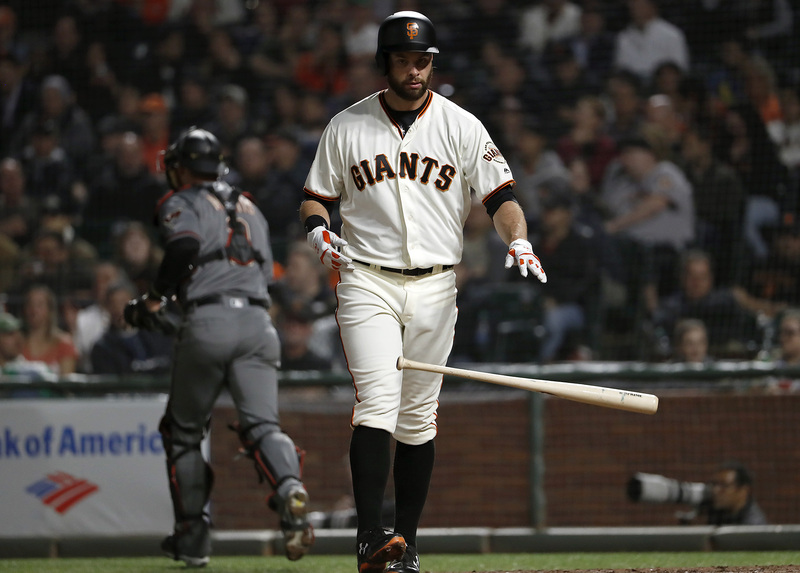 Madison Bumgarner's return to the Giants wasn’t exactly triumphant, as the Giants took a 3-1 loss Tuesday night at AT&T Park. 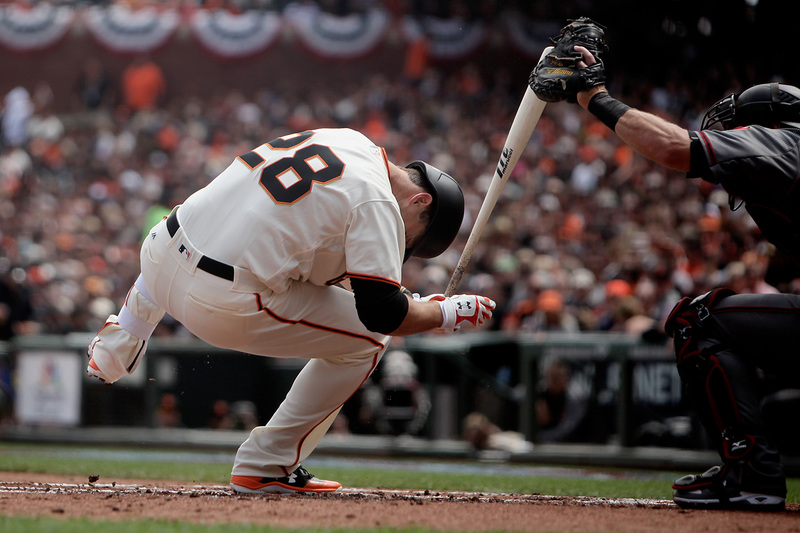 What started as a pitcher's duel erupted, resulting in what was ultimately a hitting clinic put on by the Giants. 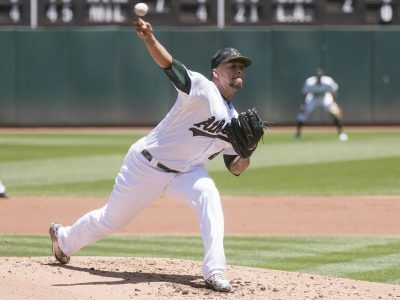 Frankie Montas, recalled from Triple-A Nashville before the game, did his best to match Daniel Mengden's Saturday gem. 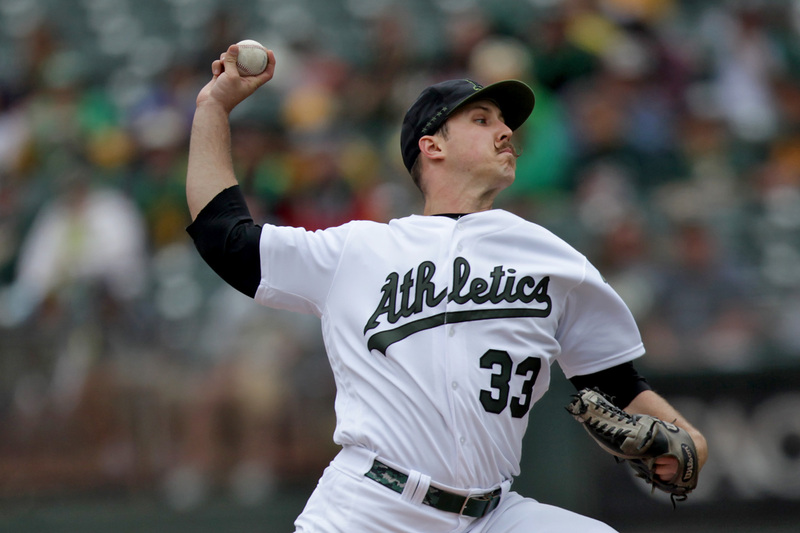 After a flawless top of the first from Daniel Mengden, Matt Joyce crushed the first pitch he saw from Clay Buchholz. 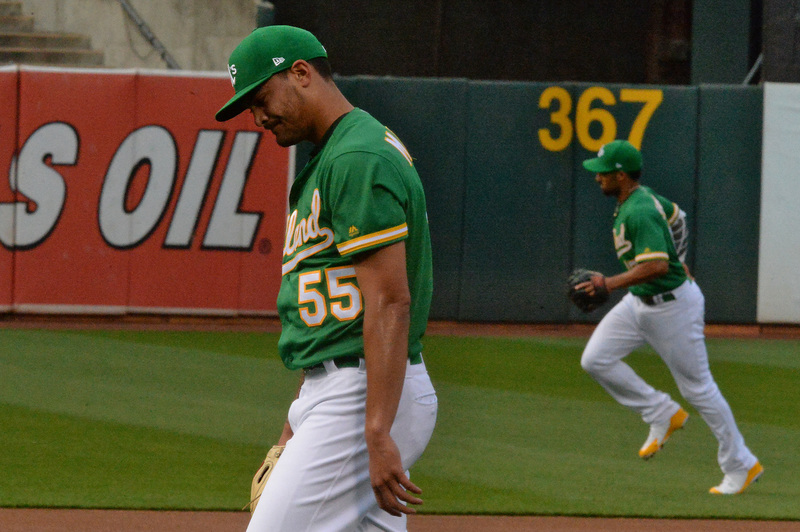 Sean Manaea came in with a 5.96 ERA in four previous starts this month and couldn't make it through the fourth. 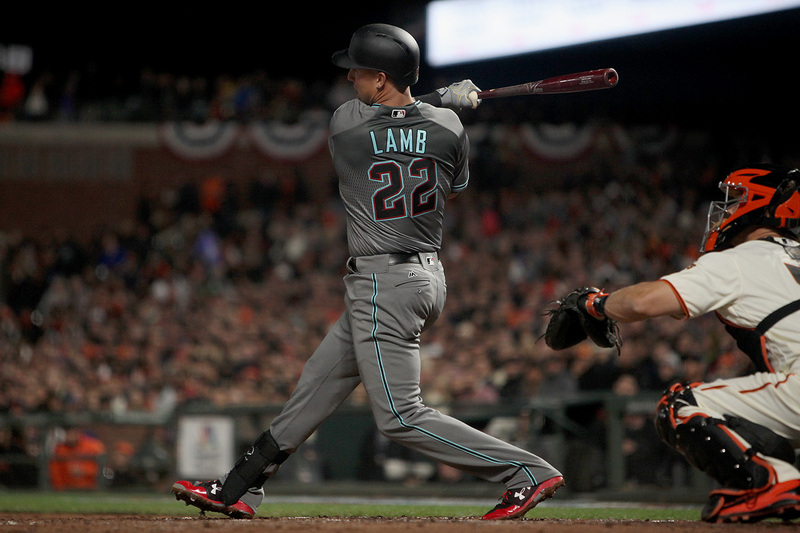 The Diamondbacks were one of three National League West teams to make the 2017 postseason. 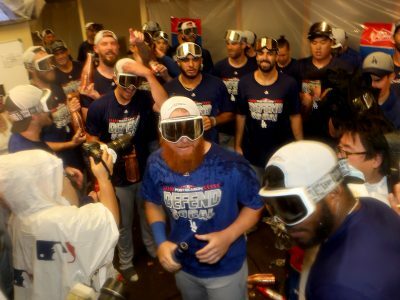 Everything went right for the Colorado Rockies last season. 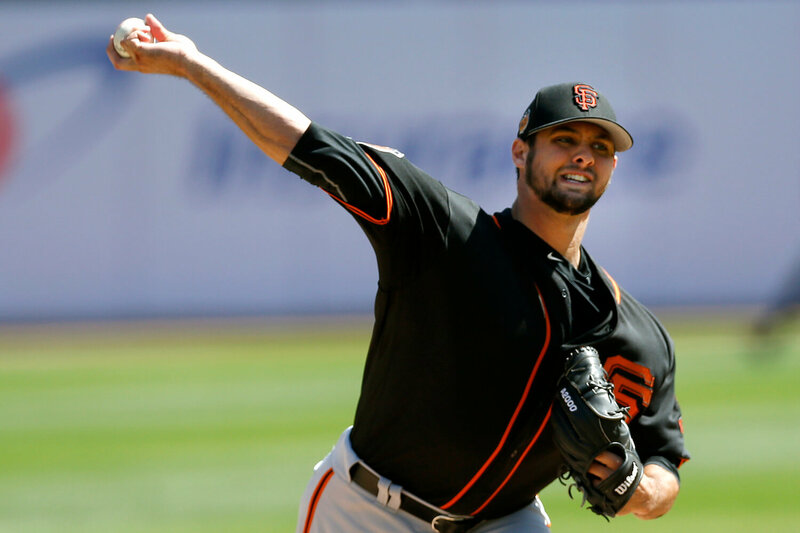 Chris Stratton has quietly made a case for why he deserves strong consideration for a spot come Spring. 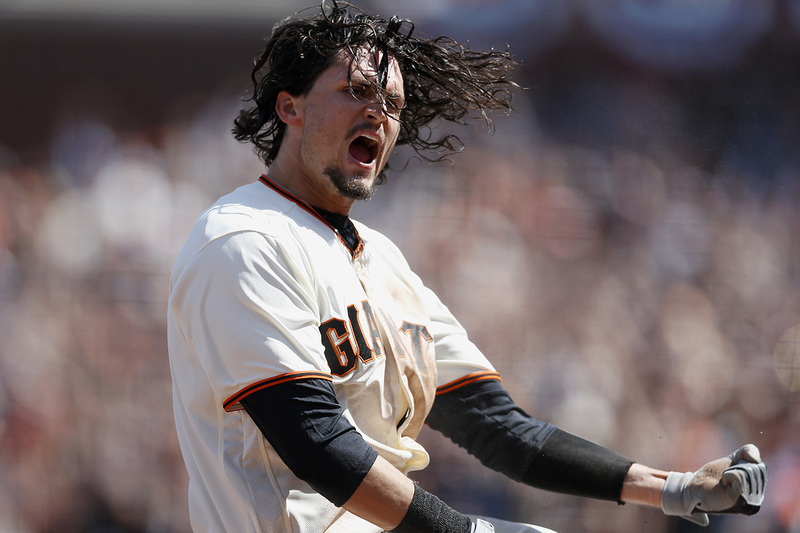 The Giants lost their 93rd game Saturday, a two-and-a-half hour dose of Ambien disguised as a 2-0 defeat. 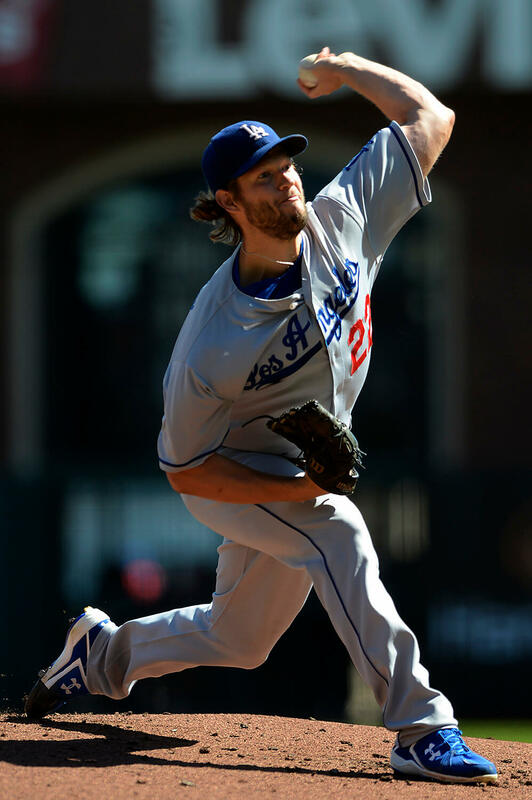 The Giants were asleep at the wheel again, uninspired by another stellar performance by their starter. 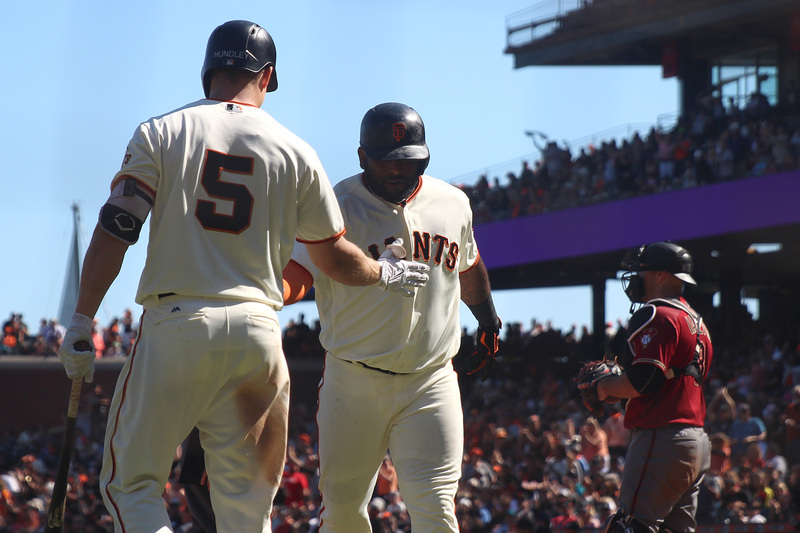 Giants took advantage of nice weather, showing off some power and giving their starter some rare run support defeating the Diamondbacks 6-3. 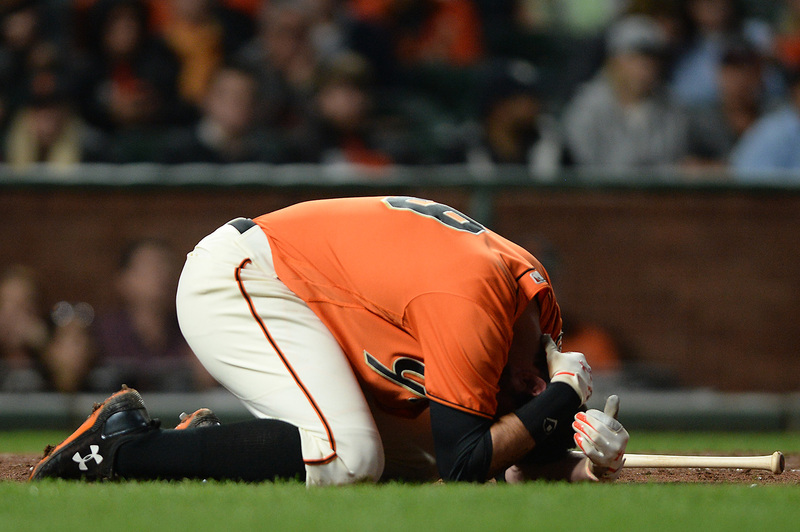 The worst fear of any baseball player became Brandon Belt's reality on Friday night against the Arizona Diamondbacks. Baseball is a game of inches. Tuesday night's game came down to about five of them. 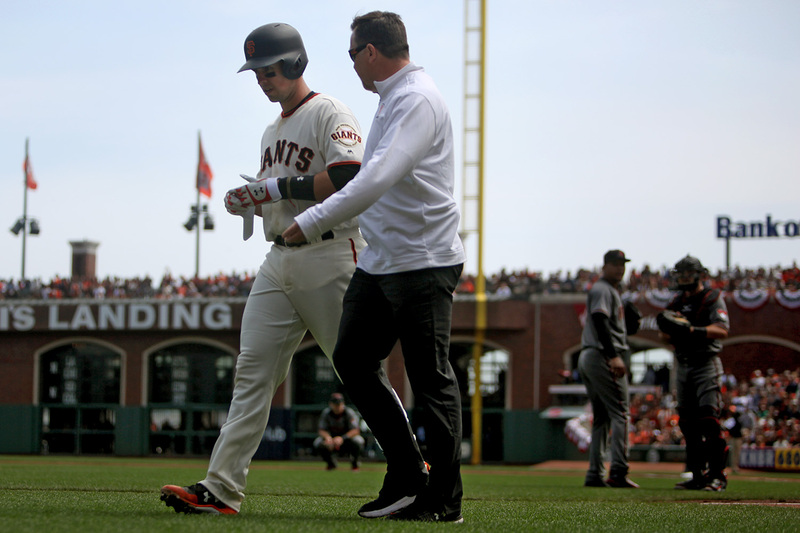 Tuesday morning, the Giants (3-5) announced that Posey would be placed on the seven-day concussion disabled list. 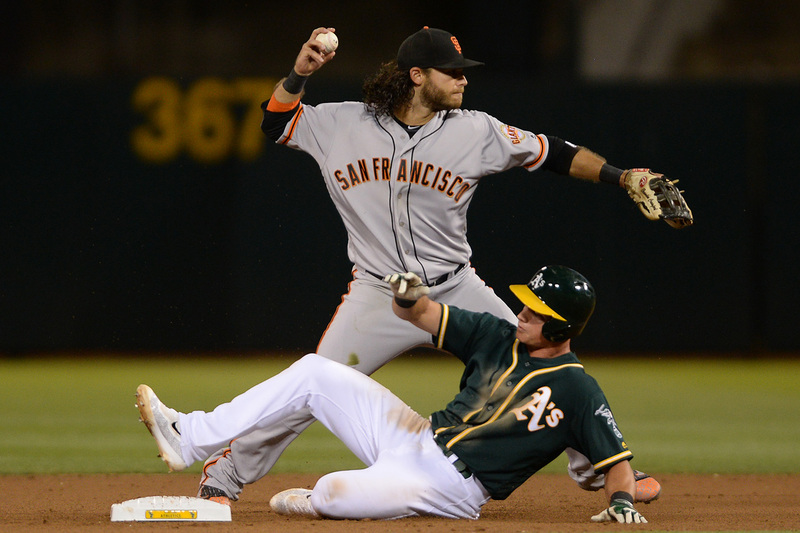 Miscommunication on the base paths seemed an ever-present issue through the 2016 season. 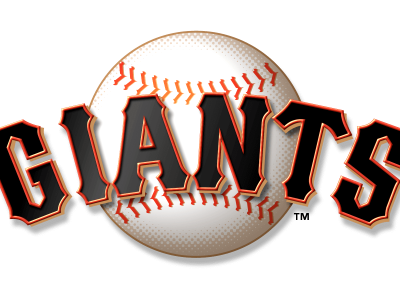 After Madison Bumgarner carried a no-hitter into the eighth, the Giants had to settle for a measly complete game shutout. 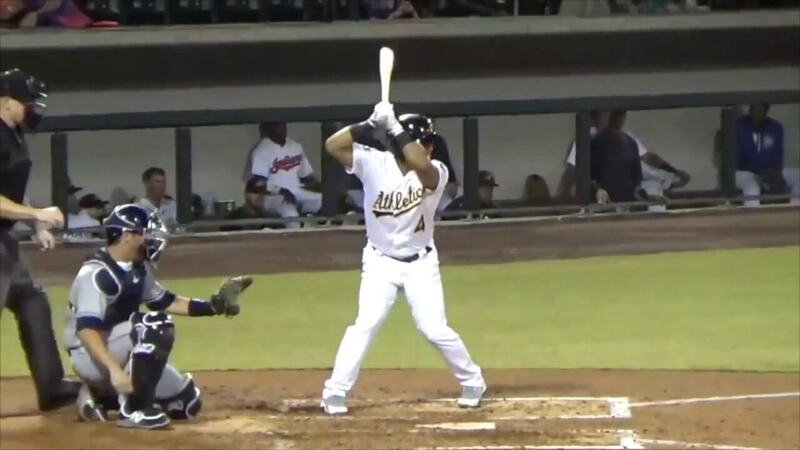 Journeyman Grant Green's homer put the Giants in the driver's seat during a 4-2 win over Arizona. 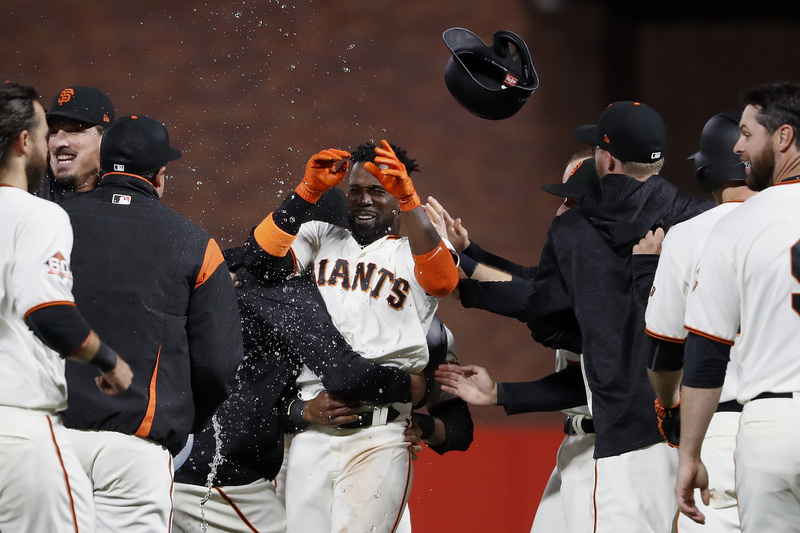 It only took a few moments, an abrupt shift of karma, for the Giants' 6-2 win over the Diamondbacks to take its course.